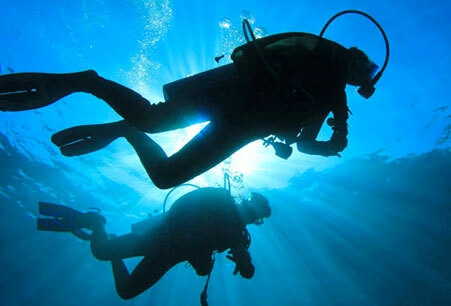 Would you like to take the control of your dive adventure? 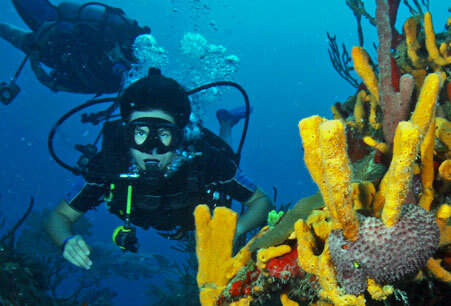 Know where you are and where your are going with the PADI Underwater Navigator course. Proper way to use a compass and making turns. Marking or Relocating a submerged object. 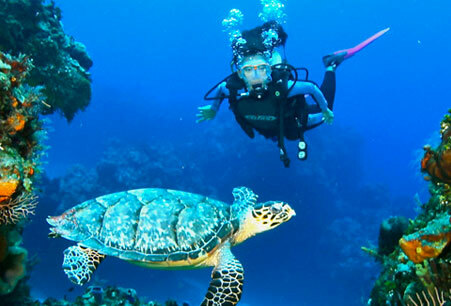 With your first dive of this specialty course, you can get credit toward your Advanced Open Water Diver certification. Ask your instructor. 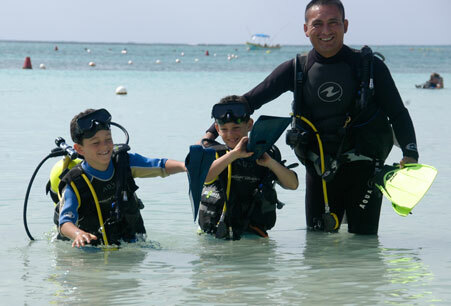 Prerequisite: 10 years old, PADI (Junior) Open Water Diver. Course fee: $200 USD. Tax is not included.